Host Cathy Erway is joined in the studio by Ruby Tandoh, author of the new book Eat Up: Food, Appetite and Eating What You Want. 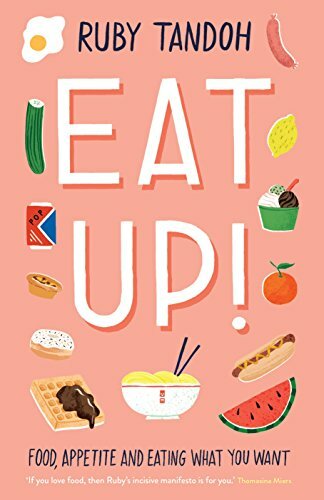 Eat Up is filled with sympathetic advice on everything from mental health to recipe ideas and baking tips. She dives into these issues and more, including the joy derived from Cadbury Creamsicles.